The Federation of Irish Beekeepers Associations is committed to keeping this website up to date and accurate. Should you nevertheless encounter anything that is incorrect or out of date, we would appreciate it if you could let us know. Please indicate where on the website you read the information. We will then look at this as soon as possible. Please send your response by email to: secretary@irishbeekeeping.ie. We are not liable for loss as a result of inaccuracies or incompleteness, nor for loss resulting from problems caused by or inherent to the dissemination of information through the internet, such as disruptions or interruptions. When using web forms, we strive to limit the number of required fields to a minimum. 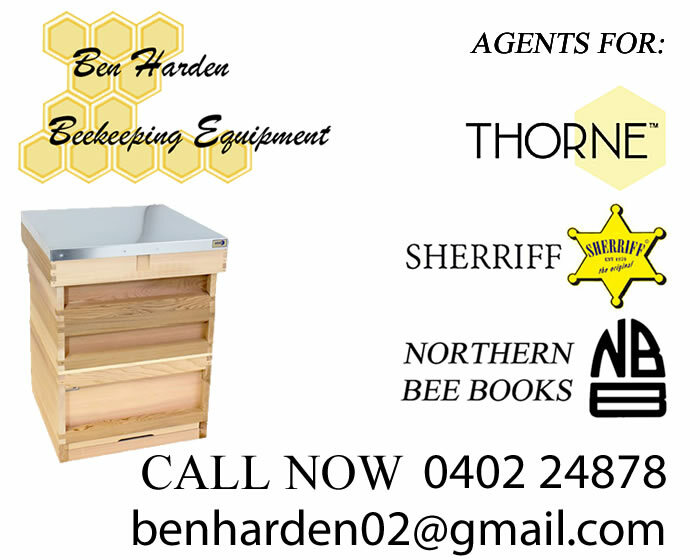 For any loss suffered as a result of the use of data, advice or ideas provided by or on behalf of The Federation of Irish Beekeepers Associations via this website, The Federation of Irish Beekeepers Associations accepts no liability. Responses and privacy inquiries submitted by email or using a web form will be treated in the same way as letters. This means that you can expect a response from us within a period of 1 month at the latest. In the case of complex requests, we will let you know within 1 month if we need a maximum of 3 months. The Federation of Irish Beekeepers Associations shall make every reasonable effort to protect its systems against any form of unlawful use. The Federation of Irish Beekeepers Associations shall implement appropriate technical and organisational measures to this end, taking into account, among other things, the state of the art. However, it shall not be liable for any loss whatsoever, direct and/or indirect, suffered by a user of the website, which arises as a result of the unlawful use of its systems by a third party. 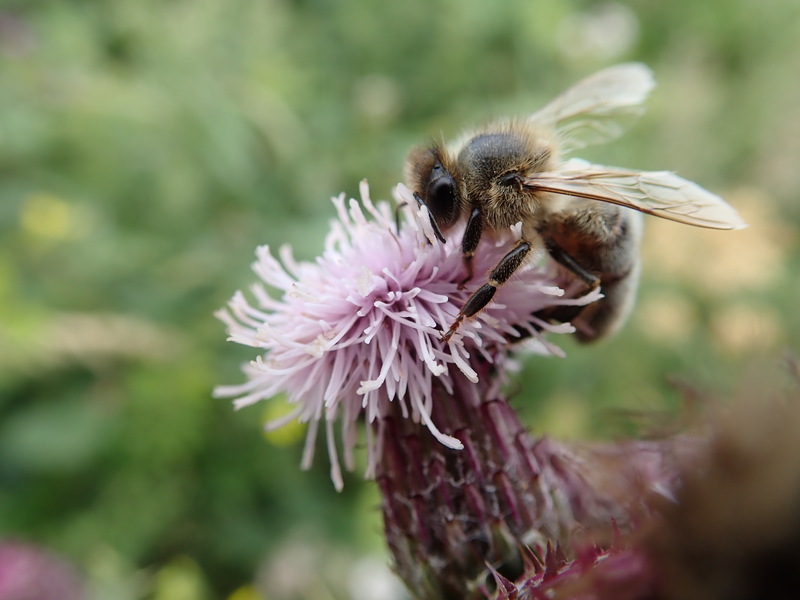 The Federation of Irish Beekeepers Associations accepts no responsibility for the content of websites to which or from which a hyperlink or other reference is made. Products or services offered by third parties shall be subject to the applicable terms and conditions of those third parties. 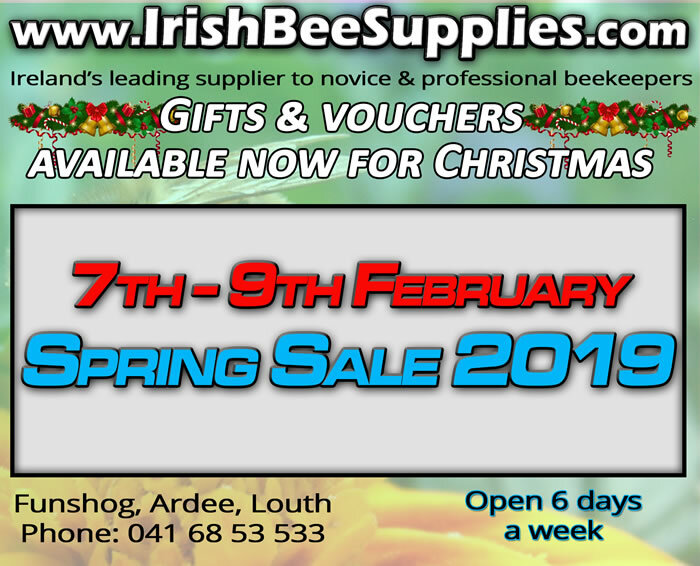 All intellectual property rights to content on this website are vested in The Federation of Irish Beekeepers Associations or in third parties who have placed the content themselves or from whom The Federation of Irish Beekeepers Associations has obtained a user licence. 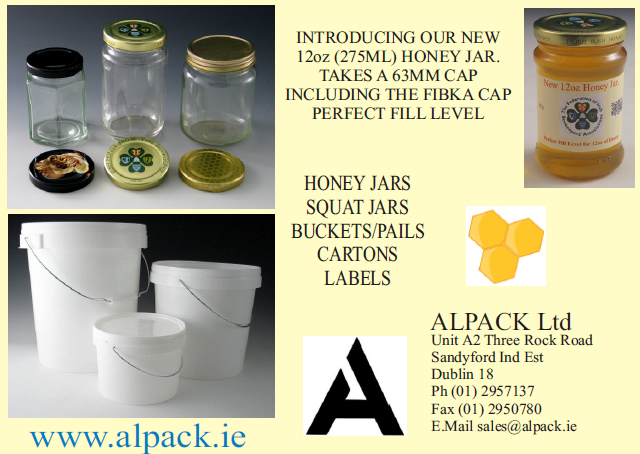 Copying, disseminating and any other use of these materials is not permitted without the written permission of The Federation of Irish Beekeepers Associations, except and only insofar as otherwise stipulated in regulations of mandatory law (such as the right to quote), unless specific content dictates otherwise. Click the link below to see a complete list of our pages and posts. This may help if you are looking for a particular page or post that you need to find. You can also search for a key word or term using the search box at the top of every page. This search box searches the entire website. It will bring up a list of all pages and posts that contain your key word or term. For your convenience, we have one below. Just type and hit enter on your keyboard.